Nuuksio National Park during week 32, between 6.-12.8.2018. Well, it looks like the sunny weather just continues and continues. There could be couple hot days, but otherwise this week seems to be great for adventuring in the forest. 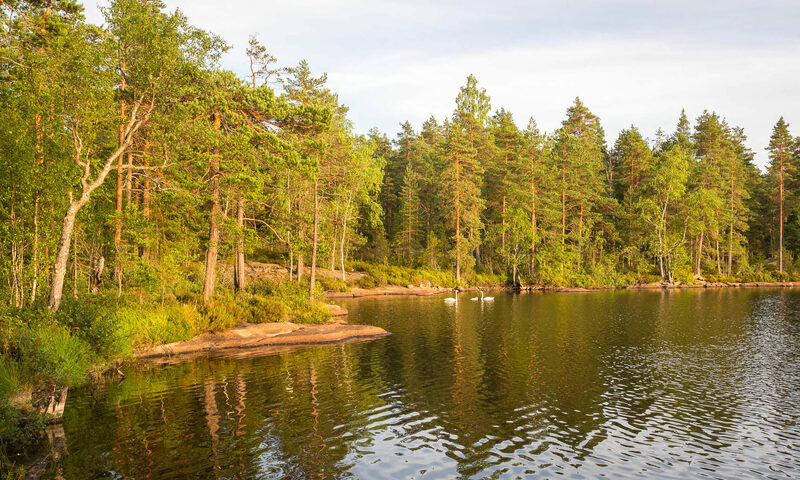 We have almost none mosquitoes, plenty of blueberries, there could be few mushrooms to be found, and the lakes are really warm for swimming. All in all, a perfect time to visit the national park!